MAX FREEZE: from 17 yo, my first attempts was on a program called Rebirth, didn't finished any track, but had a lot of fun with TB303. PAPA MARLIN: If we talk about electronic music, then I have been doing it for about five years! In the past, I did hip-hop and alternative rock! And after a while, I devoted myself to electronic music, especially house music! I think I made the right choice! MF: Tried different DAWs, but returned to Ableton, most suitable for me. PM: Today it won't sound crazy anymore, but I just need a computer and headphones to make a good track! Ahh, and of course an FL Studio! 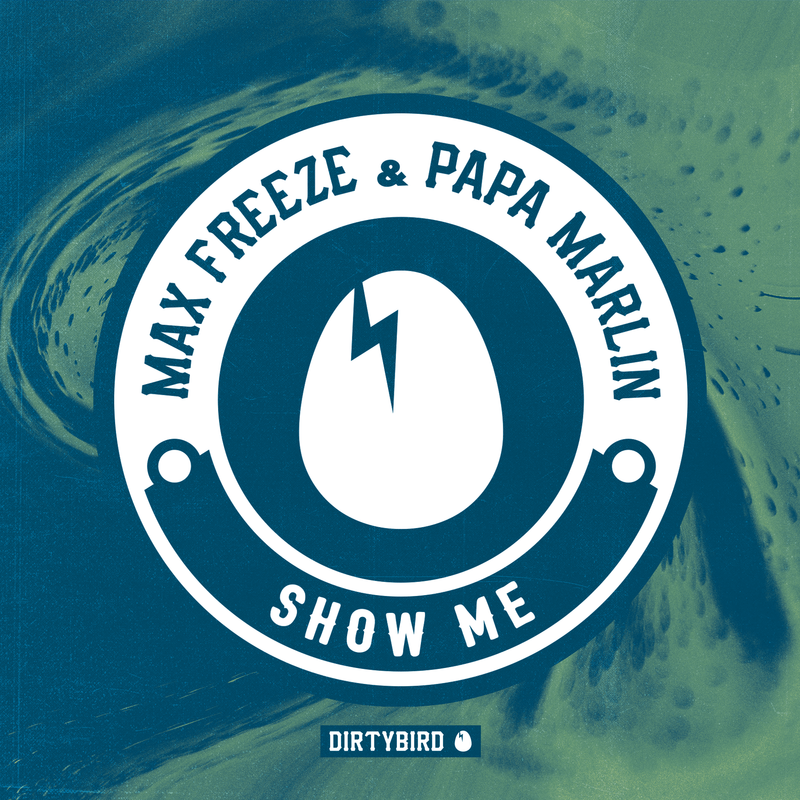 MF: I'm big fan of Claude VonStroke, always followed him, when Beware of the Bird was released i started to follow Dirtybird as well. PM: About four years ago I really liked the music of Justin Martin! This man has a very good taste for electronic music! Then I heard the track "Okay" of Shiba San and this track won me over too! Then I saw on what label these tracks are released! And so far I have not ceased to be a fan of the "DIRTYBIRD" label! MF: So many names to choose…How about ZDS and Justin Martin? I think i can learn a lot from them. PM: Hmmm. Justin Martin, Claude VonStroke, Will Clarke, Fisher. Yes, with these men, I would have worked! But for me, of course, the main thing is a good idea! MF: Lock, Stock and Two Smoking Barrels. MF: The Prodigy live in Moscow 1997. PM: I grew up in a poor family and I did not have the opportunity to go to big concerts! But a few years ago I was at a big festival in our country and there were a lot of very good rock bands there and it was very exciting! And now there is no time! ;))) But I try to allocate time for this! PM: I want to go in the future! In times when we will meet with alien beings! MF: Penguin — I love to eat fish and can't fly. MF: Mark of a Quality in everything Dirtybird do: Great Music, Great Parties, Great people to meet at Campout. PM: First of all, this is a great team! People with a great taste for music. With cool ideas that they conquer the hearts of many people and cultivate a good taste for electronic music! I also want to say a very important thing! You don't care how many followers a musician has, but his music is important to you! And you pay attention to beginners guys. And therefore give them a very strong inspiration and faith in yourself! And I am very grateful to you for this! Because I'm among them! Thank you very much DIRTYBIRD Team!